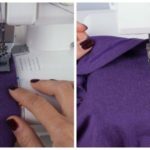 For all the beginners out there, it is essential for you to know the common mistakes that feature when you use the sewing machine for the very first time. The blunders that you face allows you to learn more. But, never repeat your mistakes. 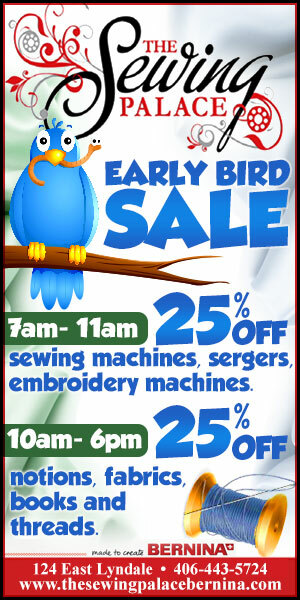 Several small things can interfere with the proper functioning of a sewing machine. Be vigilant when you handle the sewing machine. Make sure to familiarize the basic concepts to acquire a precise knowledge. 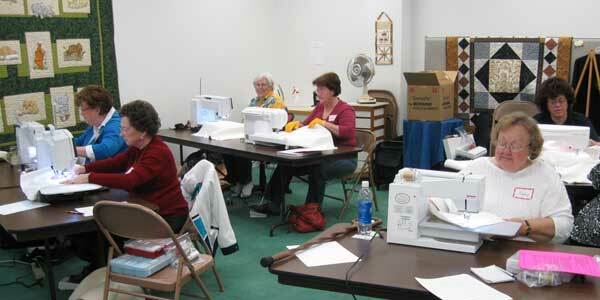 The frequent problems that you face during sewing can be solved by yourself with a little technical know-how. Keep your manual handy for solving your doubts. 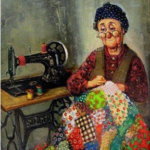 As you begin sewing, the first problem that tests your patience is the thread that falls from the needle. To fix this errand, pull out a few inches of thread from the needle before you sew. It is simple enough. Make sure to check the placement of your needle. It has to remain in the highest position. You can rotate the handwheel to position the needle on top. You can also lift the lever upwards to get the needle higher. The up-down button on the sewing machine also helps solve the purpose. Moving on to handle the jiggling fabric, the next significant concern. 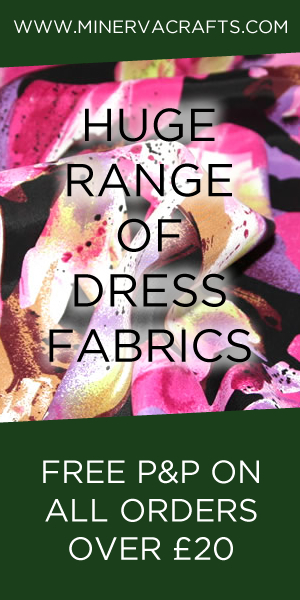 The material that does not remain in its place as you sew could be one of your biggest concern. Don’t worry, and it can be resolved quickly to ensure neat stitching. As you start sewing, lower the presser foot to hold the garment in position. 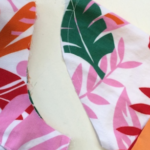 Coming on to uneven stitching, if your stitches appear tight on one side and absurd on the other, do not blame your sewing machine. Rather, adjust the tension dial. Carry out a trial run on another piece of cloth until you get even stitches. 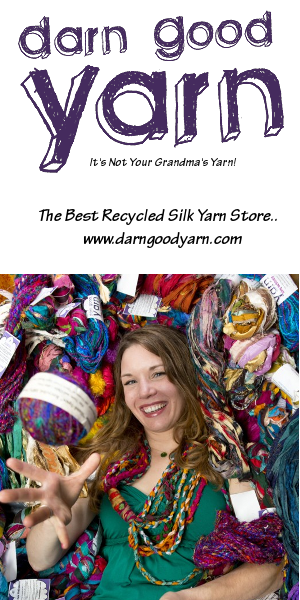 If that doesn’t work, re-thread your bobbin and insert it again. Make sure that the thread from the bobbin unwinds in an anticlockwise direction. 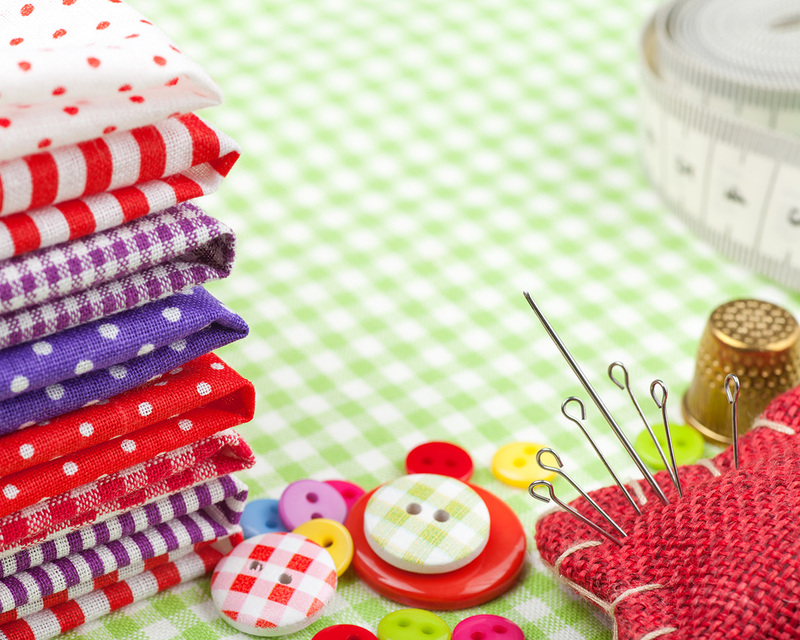 Hope, these simple tips help you kick start your sewing projects with ease.